KODAK EKTACHROME 7294 Color Reversal Film in Super 8 will be available for orders on October 1, 2018, with Super 16mm coming soon. We’ve received glowing reviews from our customer assessments and are now excited for filmmakers worldwide to enjoy the clean, vibrant colors, neutral tone scale, and extremely fine grain KODAK EKTACHROME Film offers. We will continue to update this page with product availability and media coverage, so please check back often. 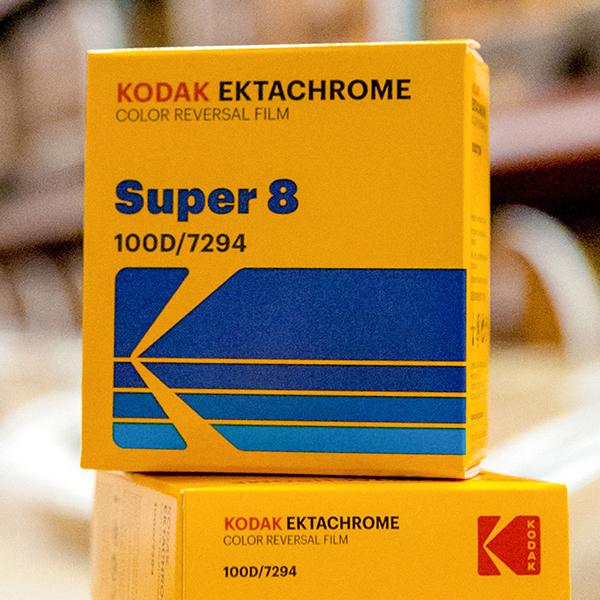 Video Image productions will be stocking Kodak super 8 Ektachrome. film stock at the moment we don’t have any idea of what the pricing will be. We also provide a super 8 film scanning service. Posted in Cine film transfer, super 8 film stock and tagged Kodak super 8 Ektachrome.